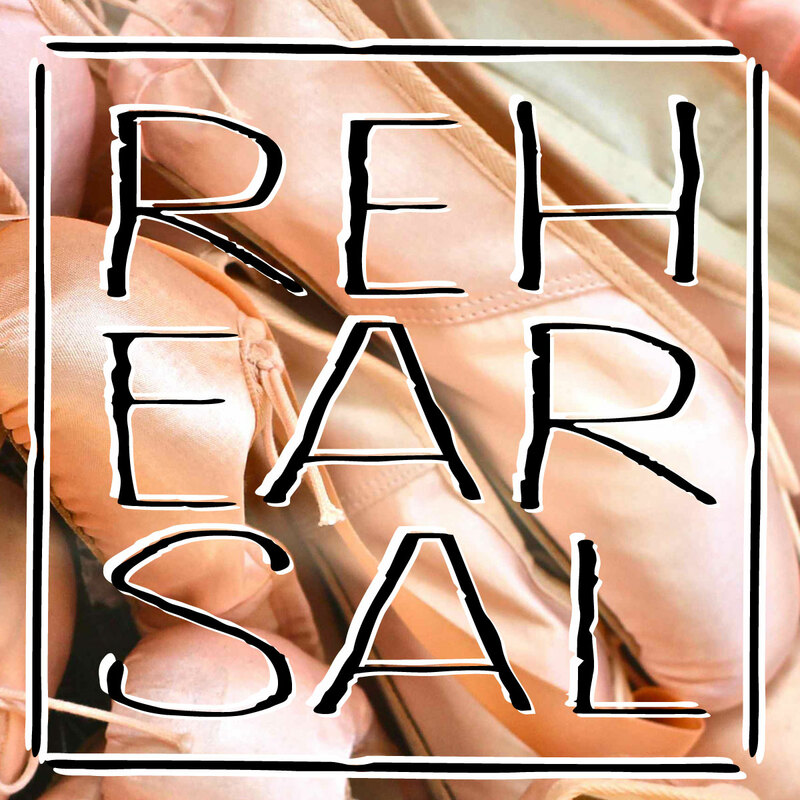 Dress Rehearsal Dates & Information - Mrs. P's Dance & Acrobatic Studios, Inc.
Students will be released at 1:45 PM in the auditorium of the C.S. Center for the Arts. *Please Note: Baby Ballerina & Beautiful Baby will be the only classes released early during rehearsal. Pick up will be at 12:15 PM for these classes only! Parents will drop children off at front and pick them up at completion of rehearsals and show. No one will be allowed in the auditorium during rehearsals. Rehearsals will be closed. Picture taking will not be allowed during the recital. Only class parents will be admitted to backstage area. If you do not belong or are not assigned to this area, you will be asked to leave. Children will not be released early from either the rehearsals or the show. Early releases pose additional responsibilities on our staff. We are responsible for your children and are therefore very strict in our backstage procedures. Please cooperate with us! 1. Please pack a snack and drink (clear drinks please; nothing that is greasy or will stain, no cheese doodles or nachos and no glass containers). 2. Pack something to occupy your child while they are waiting such as: coloring books, games, cards, color forms, etc… (no markers). 3. Please pack a hairbrush, bobby pins, hair spray, make-up, tissues, etc. . . . (label everything with the child’s name). Class parents cannot help students without the proper supplies. Do you have a My Dance Kit? 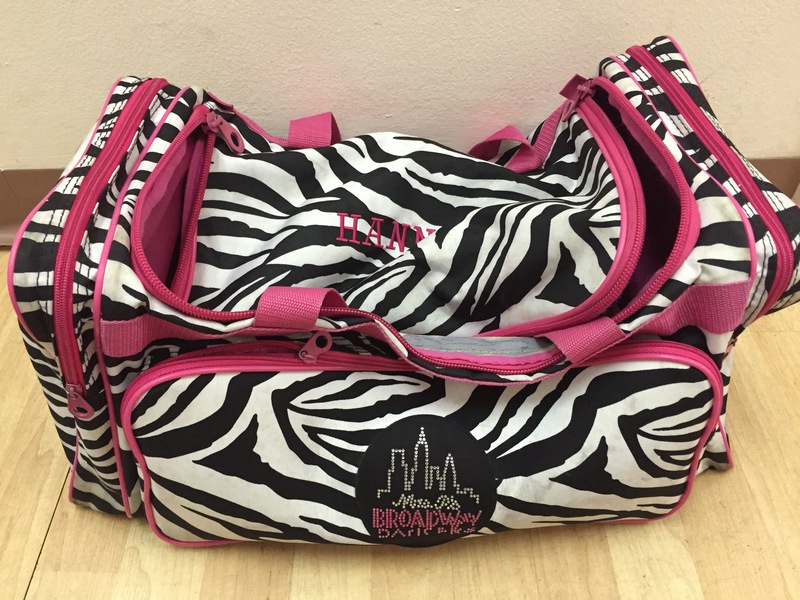 That has all of your basics and room for more! 4. Please LABEL ALL PIECES of costume. This includes hats, neck pieces, headbands, tights, shoes, etc. 5. Do NOT pin any part of the costume (please sew or velcro). 6. Come to the Center for the Arts in full costume and make-up for both the rehearsal and the recital. If your child is in more than one routine, please check the bulletin board in the studio for his/her first routine. 7. If your child has a quick change between routines (4 or less routines to change), please inform the front desk PRIOR to the dress rehearsal. PLEASE CHECK ORDER OF SHOW WHICH IS POSTED ON THE BULLETIN BOARD IN THE STUDIO. We must know before the dress rehearsal. 8. After checking-in at the Center for the Arts, your child will be escorted to a holding room. Only the designated class parents/volunteers will be permitted in this room. Please do not ask for special permission to enter the holding room or backstage area, as you will not be allowed. Please remember that this policy is to insure the safety of all the students, and your cooperation is appreciated. 9. Students will NOT be released early from the rehearsal or the recital. We will be releasing ALL students after the finale from the stage. We ask that only one parent per child come into the auditorium for the releasing of students at 1:45 pm on the afternoon of the dress rehearsal. THRIFTSHOP (TAP) SATURDAY, MAY 16 | 9AM – 10AM If you are here for class on Wednesday at 4:30, or Thursday at 6:30 this is you.